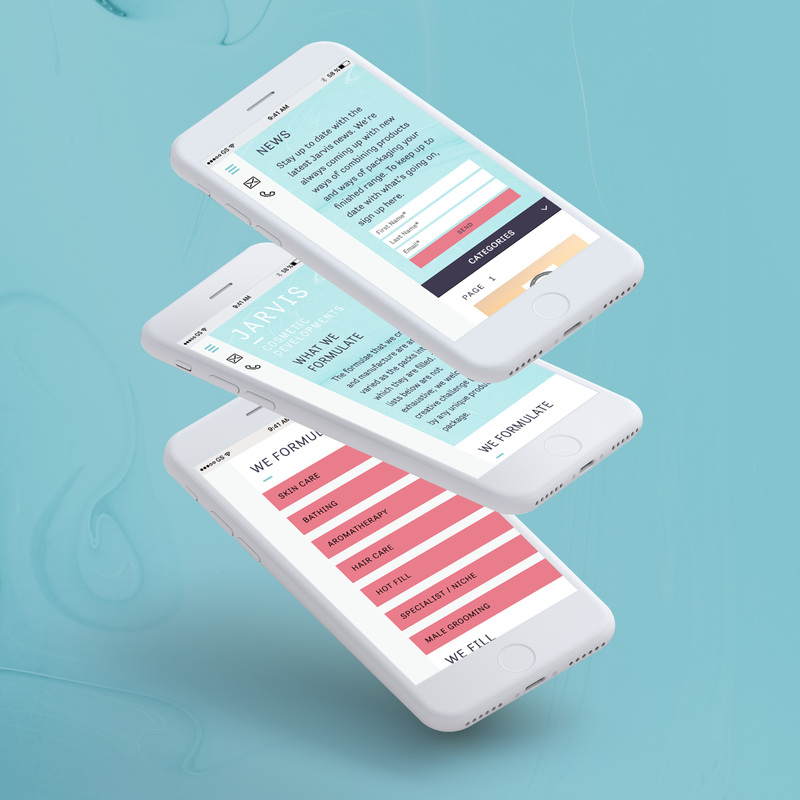 To clearly communicate the industry-leading position of this premium skin-care and beauty laboratory and production house. 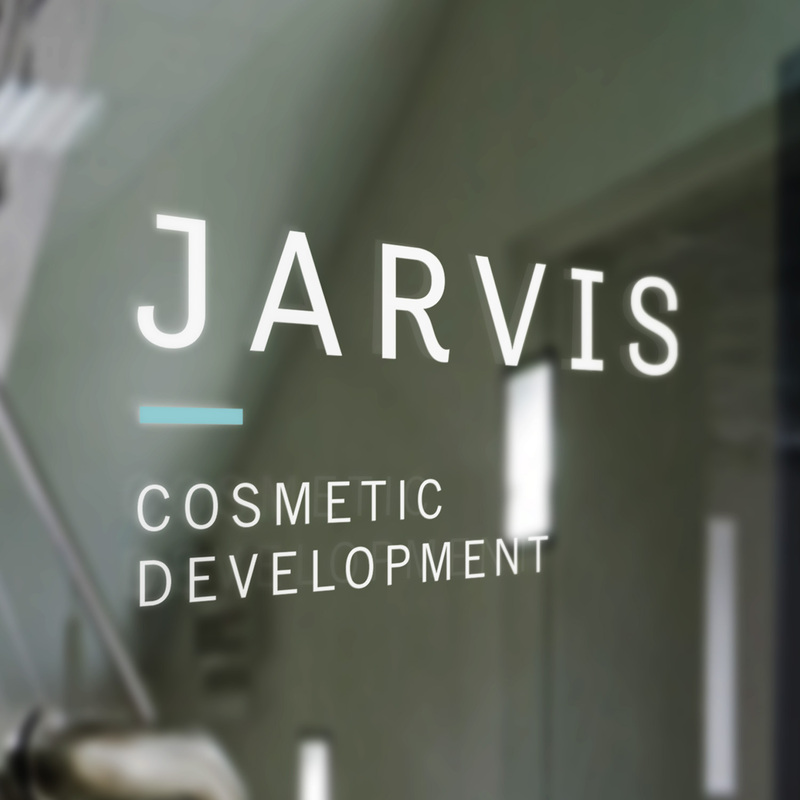 Jarvis is a niche market leader: the premium cosmetics laboratory and production facility behind many of the UK’s best loved boutique, spa and independent beauty brands. 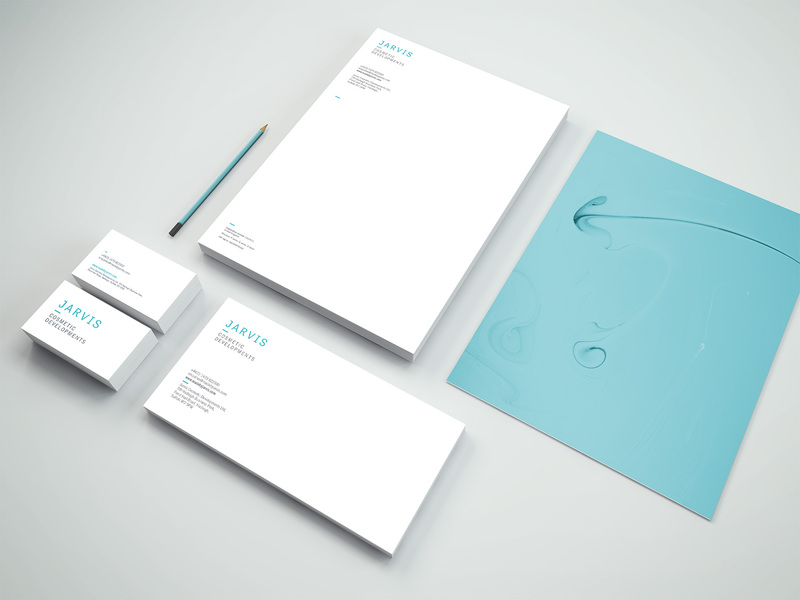 Having been set up by the current CEO’s father in 1974, and with the original founder having been the face of the business for many years, the company was strongly associated with one person, whilst it had also become known across the industry by a confusingly large range of name variants. 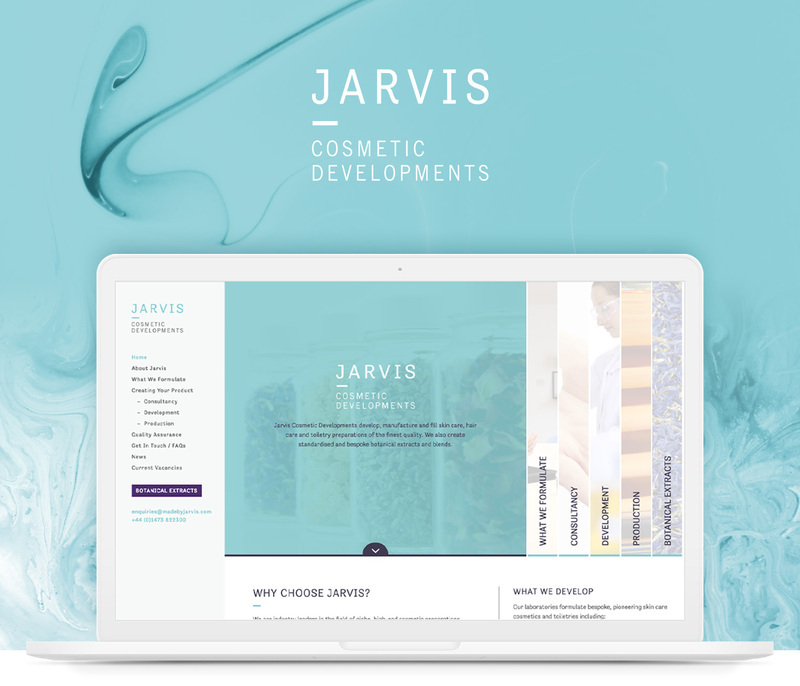 Our brief was to move Jarvis into a new era of business development by rationalising the brand position and expressing it to the sophisticated beauty brand market through two completely new websites for different key audiences, marketing materials and other elements. 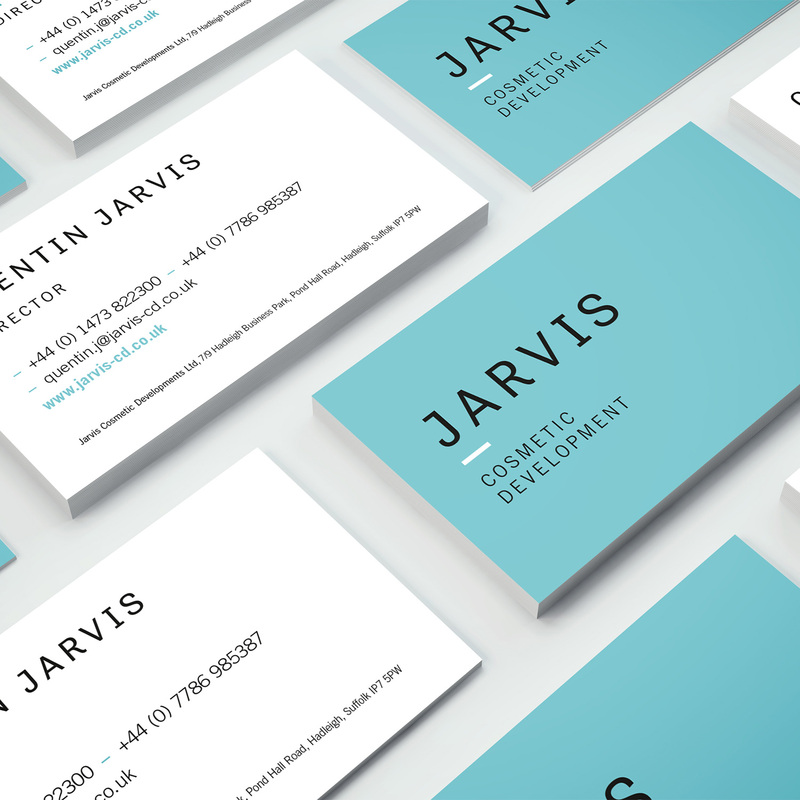 We started by agreeing on one name that would carry the business forward, simply: Jarvis. This definitive brand name was then supported by the simple but clear descriptor: Cosmetic Developments. We designed a new logo which supports the company’s bespoke manufacturing offer and ongoing relationships, and which makes development and manufacturing clearly distinct from the Botanical Extracts part of the group’s business. 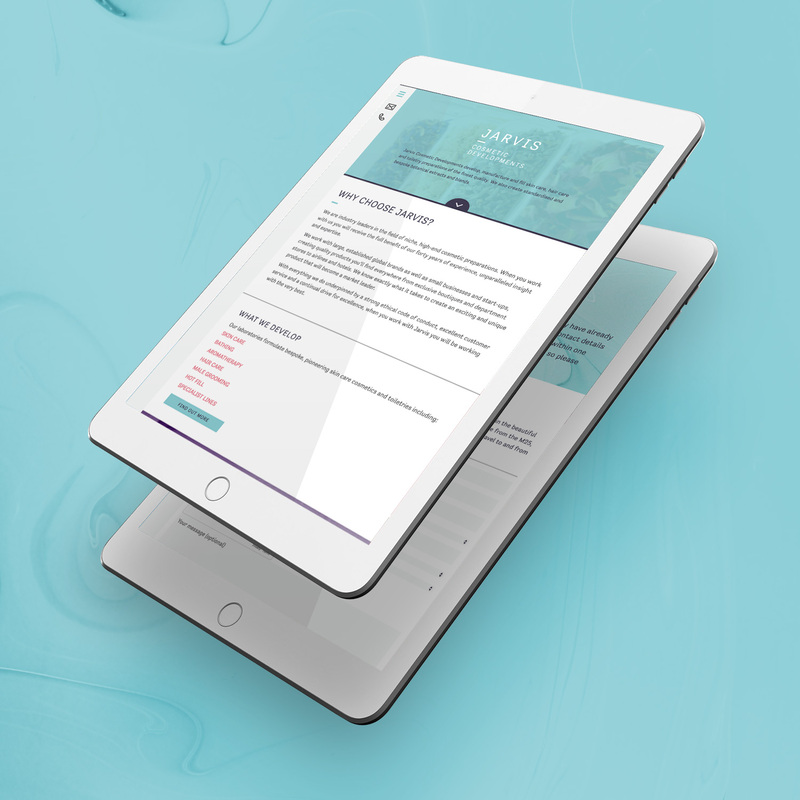 We then applied the new Jarvis identity across the two websites we created as well as a full toolkit of branded items including stationery, uniforms, exhibition kit, office signage and more. 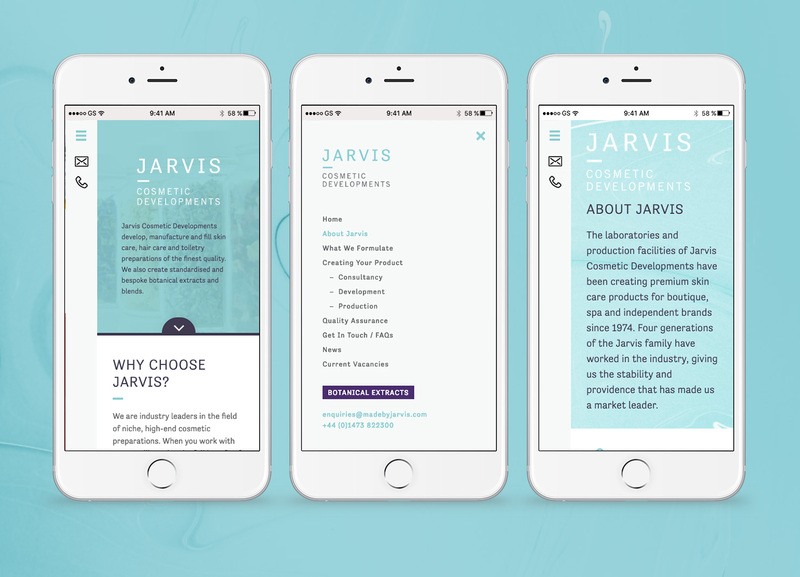 The styling is clean, clinical/scientific, and modern – a perfect look for this highly respected specialist cosmetics company.